L.A.Daiku is going to have an open rehearsal on Tuesday, Oct. 7, at 6:30 p.m. at Hollywood Japanese Cultural Institute, 3929 Middlebury St., Los Angeles. You are invited to experience the rehearsal, directed by L.A. Daiku’s enthusiastic art director and conductor, Dr. Jeffrey Bernstein, and even become a member. 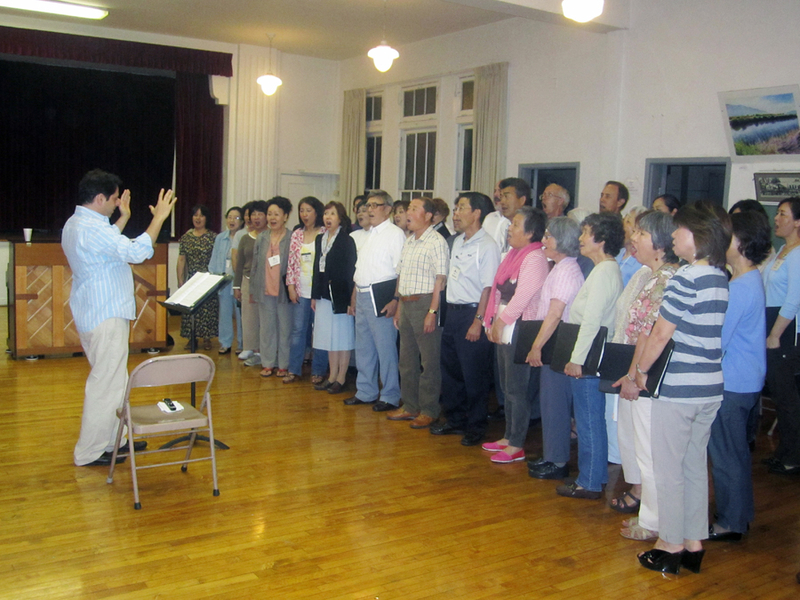 Upcoming concerts include the Choral Festival in Torrance in October, Beethoven’s 9th at the Aratani Theatre in Little Tokyo in January 2015, a spring concert in May, Beethoven’s 9th in Naruto, Japan in June, and the opera “Kaguya Hime” at the Aratani in August. Refreshments will be served after the rehearsal. For more information, email [email protected] or call (310) 625-4222.